Egypt plans to issue a streamlined guide on wheat import regulations for global traders. The guidelines will detail all specifications, procedures, and regulations for traders selling to the world’s largest buyer, Egypt. The guidelines will be issued within the next two weeks. Reuters says Egypt is looking to calm nervous suppliers who have been adding high-risk premiums because of what they say are inconsistent import rules and erratic inspection procedures. Two wheat shipments were halted in recent months for containing poppy seeds, and dozens have been delayed for costly additional procedures. That followed a handful of stopped shipments of wheat last year due to a small amount of fungus found in testing by Egypt, amounts lower than the global standard threshold. Suppliers have said the high risks associated with selling to Egypt has led to premiums of up to $500,000 per shipment. 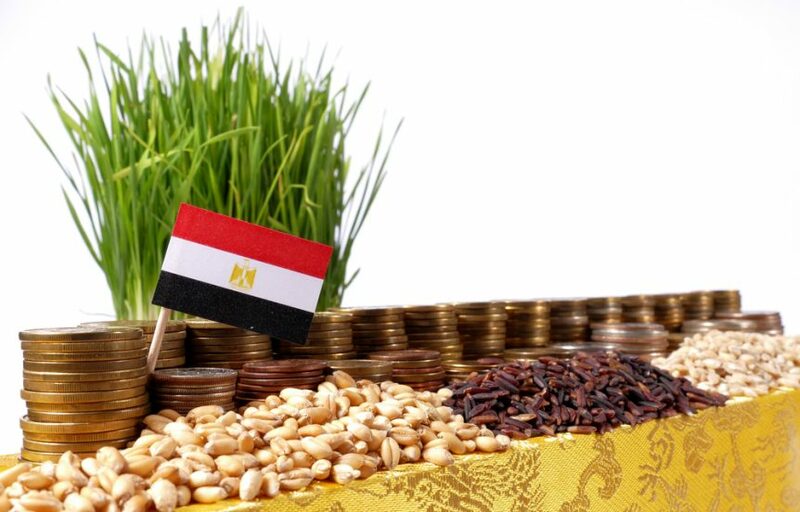 With Egypt’s state grain buyer expecting to import around seven million metric tons of wheat in the fiscal year that began in July, the premiums could add millions of dollars to the government’s food subsidy bill.